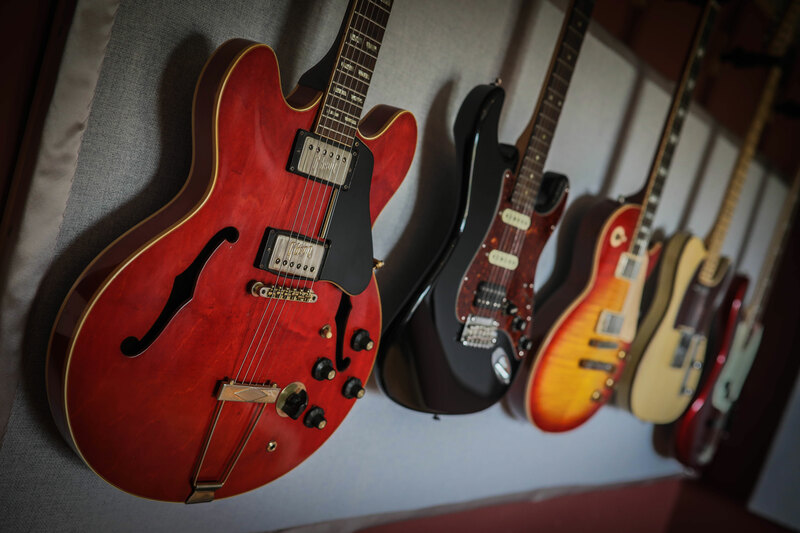 At Inspire Music we listen to artists like you so we can guide you through the different stages of the process of converting your music and you into an amazing end product. 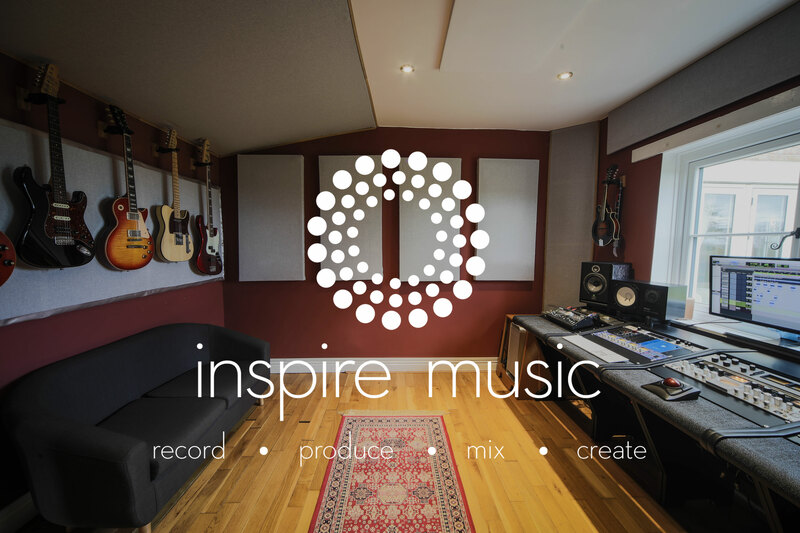 Inspire Music was started by Matt Bishop who has spent his entire career in the music business, covering all aspects from writing to recording to production to performance in this rapidly changing industry. He found that there are many high quality artists producing amazing music but the routes to convert that music into professional recordings, to promote it and find an audience was a complex maze for many people. There was a clear need for a friendly, approachable recording studio where each artist could be helped to create and record music in their own unique style. As many artists have worked with Inspire Music over time we have seen the challenges they face to create a complete product.  As a result Inspire Music has grown organically to provide standard and bespoke packages for both music production and artist development. Whether you are ready to start recording your music, have recordings you want mixed and mastered, want to add depth and layers with input from session musicians or need help producing, promoting and marketing your music, Inspire Music will help you. “I genuinely can’t recommend Matt highly enough. As a producer, he has gone above and beyond the call of duty and made the whole process of creating my album much easier than I thought it could be. Matt is so easy to work with and listens to all ideas but he has a great creative flair and suggests ideas and ways to improve the music which has been so greatly received and has really enhanced the sound of the tracks. Matt has now produced two of my songs and I honestly wouldn’t go anywhere else. I didn’t know my songs could sound as good as Matt has made them sound, his production has given me confidence in my own music and I’m now looking to record a full EP with him. Thanks Matt for doing such an amazing job with my songs. “Amazing studio and producer in Matt Bishop. Being a solo artist, I was concerned about how songs just played with one acoustic guitar (sometimes a loop pedal) would translate to a full band with full production. Inspire Music and Matt have been key to making the record sound how exactly how I imagined when writing my songs, if not even better!